There’s something very strange happening outside Google’s office in London. Multiple people have reported being zapped by a field of static electricity outside the building, and they have started videoing it to prove the weird phenomenon exists. Google declined to comment on this story when reached by Business Insider. Reddit user “master_poop” was one of the first people to discover the strange electrical field, posting a video which shows his hair standing on end. There’s even an audible “buzz” from what he guesses is static electricity. After posting the video online, he explained that both of the people featured in the video had since suffered from toothache, and he had even had a small nosebleed. Some people on Reddit dismissed the video as fake. After all, people often try and game the popular site by inventing weird phenomenon. They can earn money if enough people watch their videos through ads on YouTube. 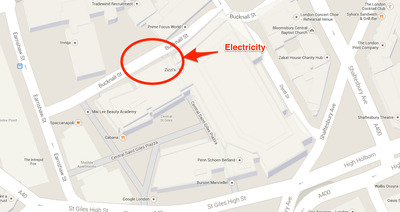 But more videos have come to light showing the same electricity field outside Google’s office. Back in September, YouTube user “LessAmazingPhil” uploaded a video showing his hair standing on end at exactly the same spot outside Google’s London HQ. 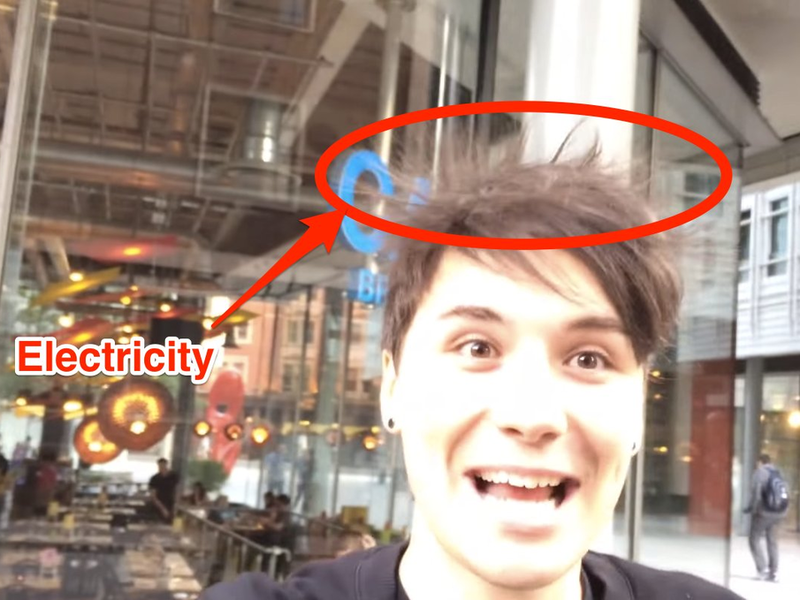 And there’s even a third video showing another man standing outside Google’s office with his hair standing on end from some kind of static electricity field. There are a number of theories for what might be causing the strange build-up of electricity. 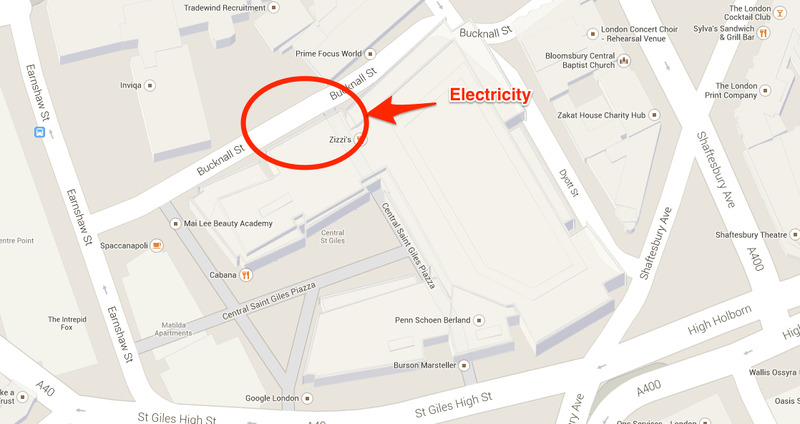 Some people theorise that there could be a problem with electrical wires underneath the street outside Google HQ. Others guess that the design of the building could be to blame. They claim that the building features a mesh of metal poles that could generate static electricity. Despite reports of painful tooth fillings and nosebleeds that may have been caused by the electrical field, UK Power Networks has investigated the area and declared it safe. @Alby Hi We have been on site and investigated and can confirm the area is safe. Earlier today, workmen were seen outside Google’s office, digging up the exact spot where the electrical phenomenon was taking place.